Eaton disc valve motors allow higher flows and higher pressures than spool valve motors, resulting in higher torques and efficiencies. All are available in standard mount, wheel mount, or bearingless configurations with many shaft and port options and speed sensors to meet a broad range of application requirements. Eaton disc valve motors deliver unrivalled quality and are supported by manufacturing systems that ensure on time delivery. 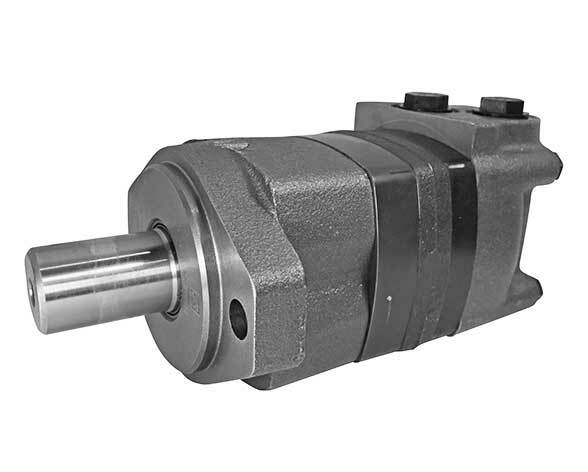 string(43) "2 Bolt SAE-A Mount, 1" Straight Keyed Shaft"
string(440) "Eaton disc valve motors allow higher flows and higher pressures than spool valve motors, resulting in higher torques and efficiencies. 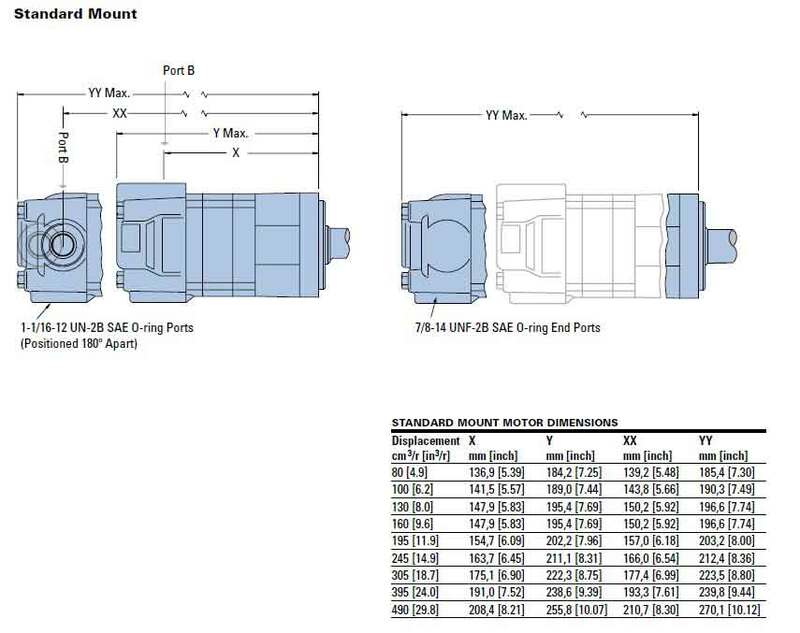 All are available in standard mount, wheel mount, or bearingless configurations with many shaft and port options and speed sensors to meet a broad range of application requirements. Eaton disc valve motors deliver unrivalled quality and are supported by manufacturing systems that ensure on time delivery."